Welcome to LMR, where custom fishing rod building is our specialty. We have been building our Shop Wrap style rods for more than 25 years. 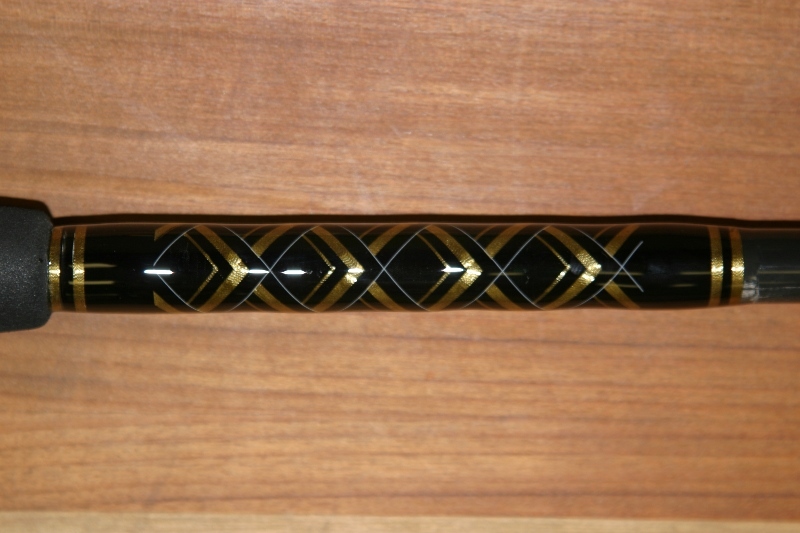 They are all done in our standard and often copied four-sided Chevron done in a rich black-and-gold Wrap. The materials we use in all of our fishing rod supplies, combined with our attention to detail, cannot be copied. 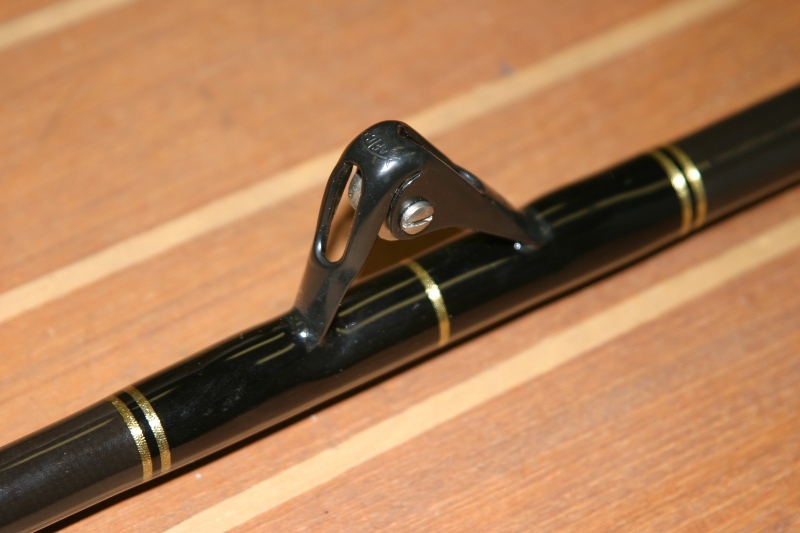 Our goal is to deliver the highest quality LMR Shop Wrap rods to enhance your fishing experience. · Triple-Epoxied for a Perfect "Show Coat"